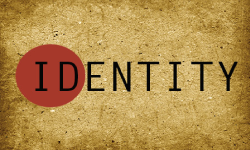 In a culture of competing voices telling us who we are and who we should be, just exactly who am I? And more specifically, who does God say that I am? 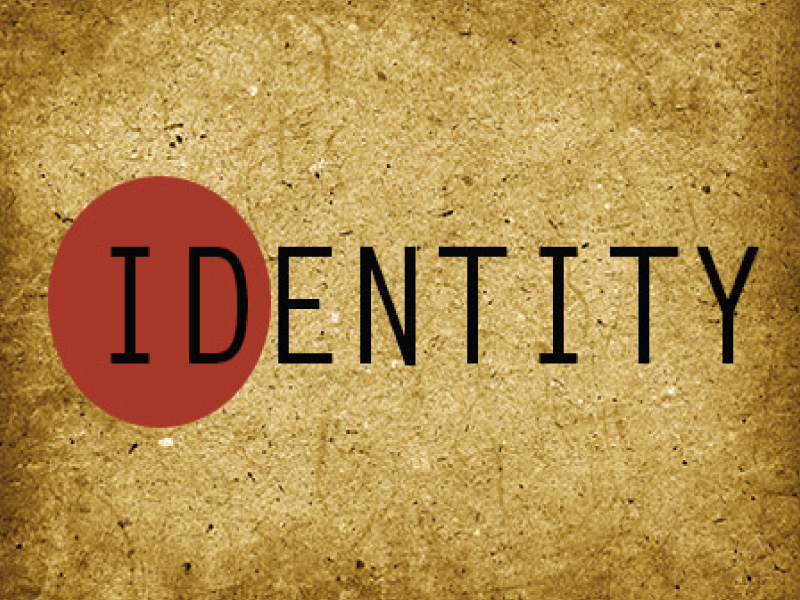 This 4-part series, Identity, reveals what it means to live our lives “in Christ” and the joy and victory of the abundant life He offers. WILL THE REAL "ME" PLEASE STAND UP!